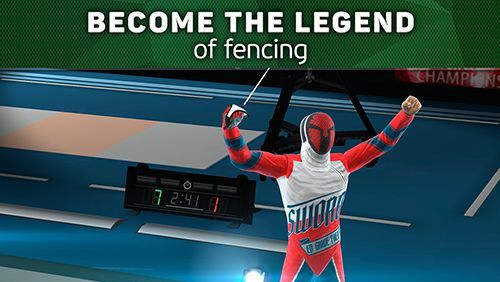 FIE swordplay – take part in sports fencing contest with real rules. Equip your epeeist and start the fight. You can fight against computer opponent or real players from social networks. Demonstrate your skills fighting with sword, rapier or sabre!